SMO Full Form is Social Media optimization. SMO is the process to increase the popularity or awareness of your brand, website, blog, event or product by using Social media network, communities, forums etc. 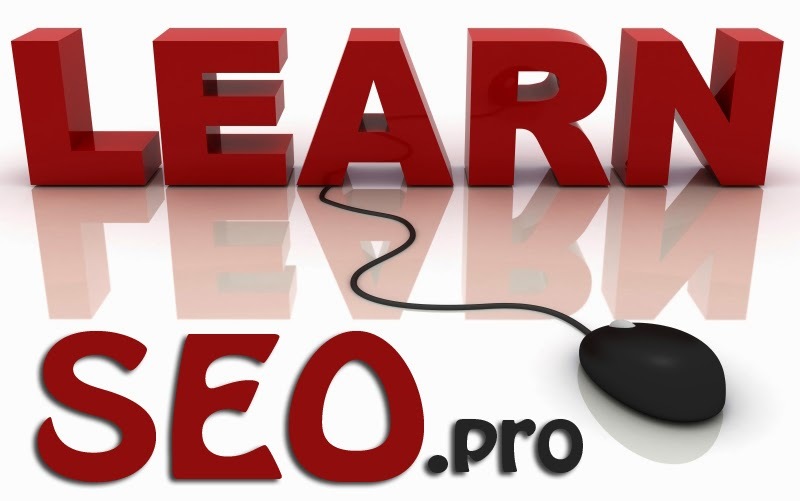 In general, SMO is the process to drive lots of traffic to your product, website or blog. Social media optimization refers to optimizing a website and its content in terms of sharing across social media and networking sites. Social Media optimization is the process to increase the popularity or awareness of your brand, website, blog, event or product by using Social media network, communities, forums etc.